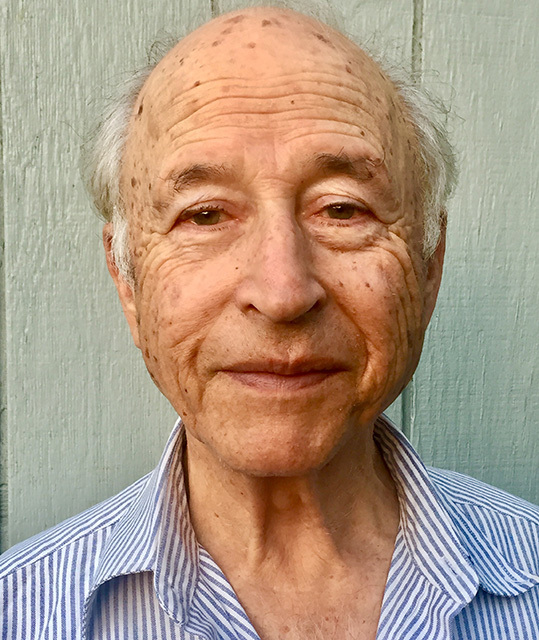 We're honored to feature new poetry by Milton Ehrlich in Issue Two of Orson's Review. Issue Two of Orson's Review will be released on March 19th, 2019. We're also very fortunate for the time Milton took to sit down and chat with us about his journey as a poet. *The following interview involves Orson's Publishing (OP) and Milton Ehrlich (ME). ME: I took a trip to Italy with my wife out 15 years ago and was inspired by the light of Cortona in Tuscany. And I never stopped writing poems after that trip. ME: No, I am a clinical psychologist. OP: What about these poems are you most proud? ME: Their honesty and simplicity. ME: I lay awake all night gnashing my teeth and thinking of new poems obsessively. Then I writ e them down. ME: I wanted to be a fisherman or a veterinarian/ I don't know if it has impacted my writing except for my abiding love of nature and animals. ME: Over a hundred. I read fast. ME: It's been some time because my hearing is not so great anymore. I am 87. ME: That spark of inspiration. ME: At 87, I take one breath at a time. Milton P. Ehrlich, Ph.D. is an 87 year old psychologist and a Korean War veteran who began writing poems after the age of seventy. He has published many of his poems in periodicals such as the Toronto Quarterly, Wisconsin Review, Mobius, The Chiron Review, Descant, Arc Poetry Magazine, Naugatauk River Review, Taj Mahal Review, Poetica Magazine, Christian Science Monitor and the New York Times. Be sure to check out Milton’s latest poetry in Issue Two of Orson’s Review.